Why buy sketchy street kebabs when you can cook your own? 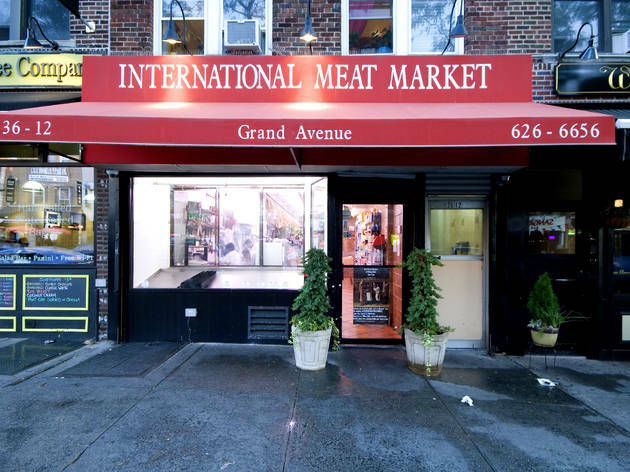 Skewered pork, chicken, lamb and beef are just $1–$2.50 per piece. Other types of flesh and imported European comestibles (Croatian pickles!) are also worth the detour. 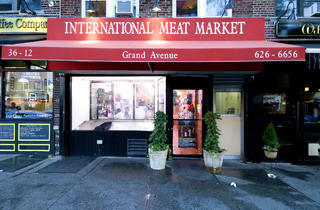 They are very knowledgeable and have awesome cuts of meat. Clean and delicous.